Post a picture where anda think Monica looks really pretty. pujian for anyone who posts a picture in the selanjutnya week. Weren't monica and chandler a cute couple? My new Fansite/Weblog with news,pictures,video's and my personal opinion on everything about this amazing actress, producer and person Courteney Cox. Her TV & Movie projects, her charitywork & personal life. a pop quiz question telah ditambahkan: Which of these actors did Rachel and Monica fight over in the episode, "The One After The Super Bowl: Part 2?" "So what? Don't anda have any will power?" Who did Monica say this to? 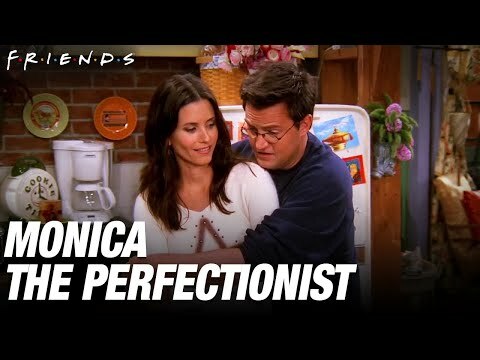 how to watch Monica Geller online?